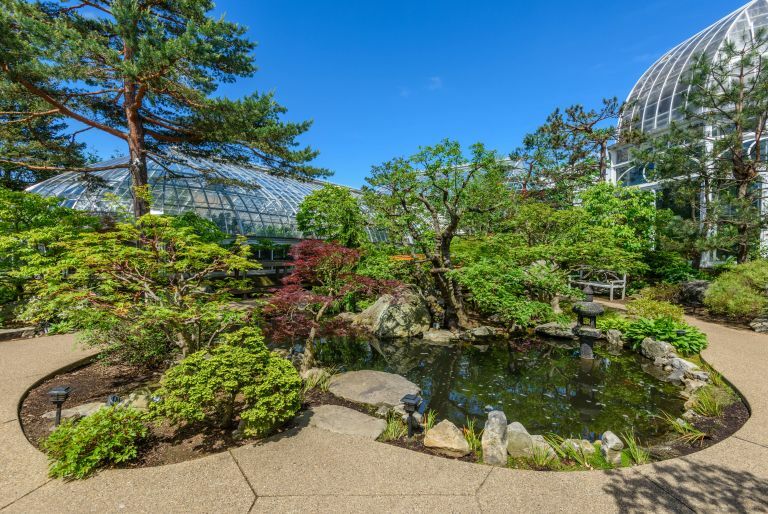 For over a century, Phipps Conservatory and Botanical Gardens has been Pittsburgh's green oasis, connecting residents to the beauty and importance of nature while advancing the role of the public garden in the fields of education, outreach and sustainable innovation. 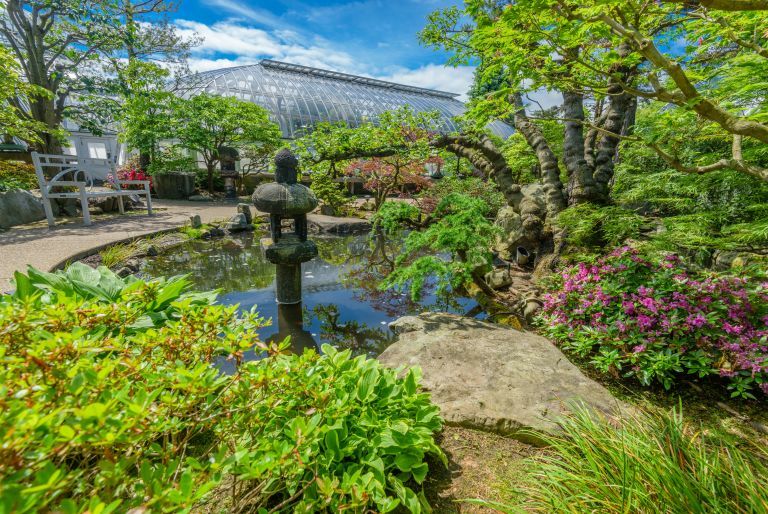 Located in a courtyard nestled within Phipps' extensive grounds and beautiful glasshouses, the popular Japanese Courtyard Garden provides a distinct, rejuvenating experience for visitors. Originally designed and built by Kurisu in 1991, the Japanese courtyard garden has recently undergone a renovation to restore the design to its original intent. 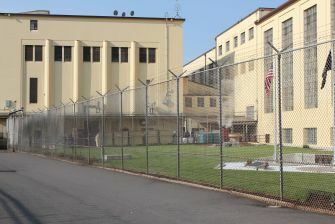 The Kurisu team was honored to revisit this project after nearly three decades since its original construction. In December 2017, Kurisu met with Phipps' horticulture team to observe how the garden has evolved since its installation and share ideas for the future. Kurisu worked closely with Phipps on renovation and maintenance plans, focusing on traditional Japanese pruning techniques, restoring balance and proportion and adding new plants to optimize the flow of energy within the courtyard. Phipps Director of Horticulture and Education Margie Radebaugh stated, “We are excited to continue to enhance one of the most serene, reflective spaces at Phipps.” Phipps' Japanese garden design is particularly innovative in that it combines of the art forms of Japanese gardens and bonsai. Viewing a bonsai display of such high caliber within a Japanese garden is relatively rare, and the contrast creates a unique harmony between micro and macro perspectives. To learn more visit the Phipps Conservatory website. 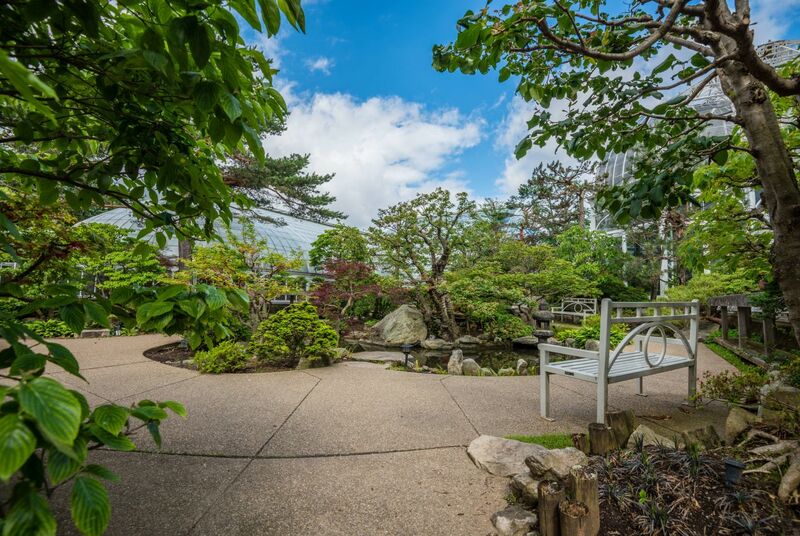 The Japanese Courtyard Garden provides a distinct, rejuvenating experience for Phipps visitors. Kurisu visited Phipps to meet with the horticulture team, observe how the garden has evolved since its installation and share ideas for the future. Kurisu and his team worked closely with Phipps on renovation and maintenance plans, focusing on traditional Japanese pruning techniques and adding new plants to optimize the flow of energy within the courtyard. We are excited to continue to enhance one of the most serene, reflective spaces at Phipps.